We are in the business of providing managed connectivity solutions for shared work spaces, offering managed wifi, superfast internet and communications services to clients across the UK. We’ve been described as ‘geeks with a business’ and we’re pretty proud of that. technologywithin is born out of technology, it’s in our DNA and making the technical stuff easy to manage is what we do. We could write more but we’ll leave it to our clients to tell you about technologywithin. To deliver customer excellence and be the premier customer choice for the provision of WiFi, internet connectivity and managed IT software in the flexible workspace and commercial real estate sectors. We are a people-led business and we look to our values to help us deliver an exceptional service to you, our clients. 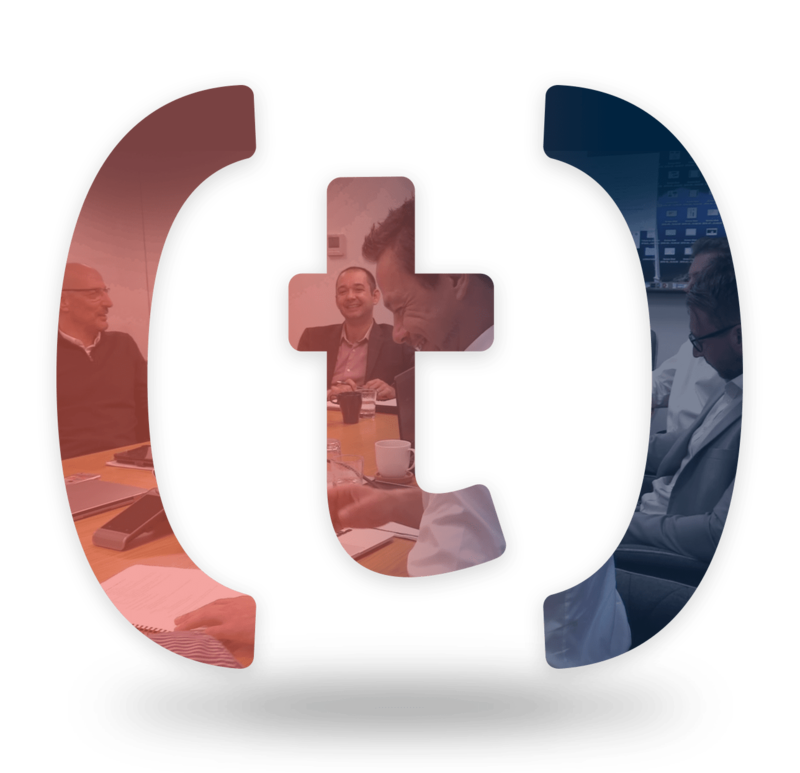 Find out why technologywithin has become the natural choice of the shared workspace sector for providing managed connectivity solutions…spoiler alert!...we’re friendly, knowledgeable and an all-round nice bunch. “technologywithin really understand the flexible workspace sector. For Landlords, we are the 4th utility. We offer innovative ways to allow clients to move in quicker, our services increase occupancy rates and revenue per square foot in shared work space. Innovative environments, cutting edge tech & friendly communities…all things associated with coworking/flexible workspace…and us! We can ensure your space is ready to welcome clients and help them get on with running and growing their businesses. Trust us on this one, it’s where it all began for us. We know the business centre sector like the back of our hand. Operators know they can trust us to provide great service to both them and their tenants. Our award winning, people first approach provides the perfect platform for stress free business centre management. With several Science Parks already benefitting from our services, we’re a recognised and respected voice in the industry. Our experience of operating in multi-tenanted environments means we can support the needs of these high growth, knowledge-based organisations. Get more details from our specialists and see what suits your business better. Discover Core, a sophisticated workspace management platform designed by the industry for the industry. We have the tools to deliver control.